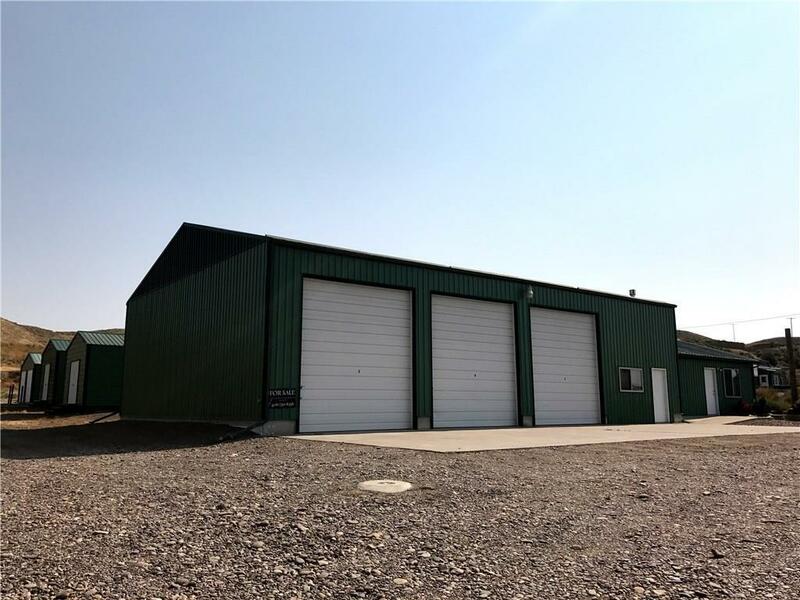 Now is your chance to take advantage of an excellent business opportunity and add to your income in the historic town known as "The Birthplace of Montana. 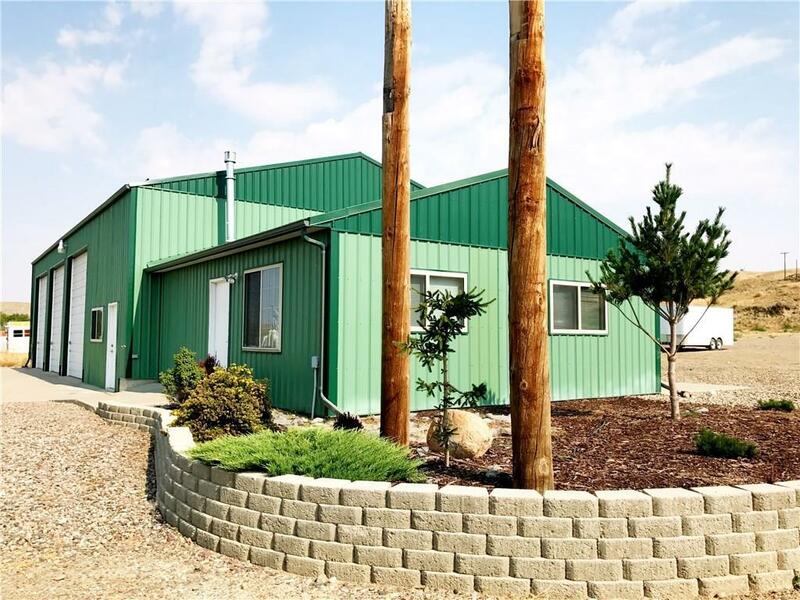 This sensational property in Fort Benton boasts fabulous views of the town and has all of the amazing features for a comfortable as well as inexpensive living while growing your income from multiple storage rentals. 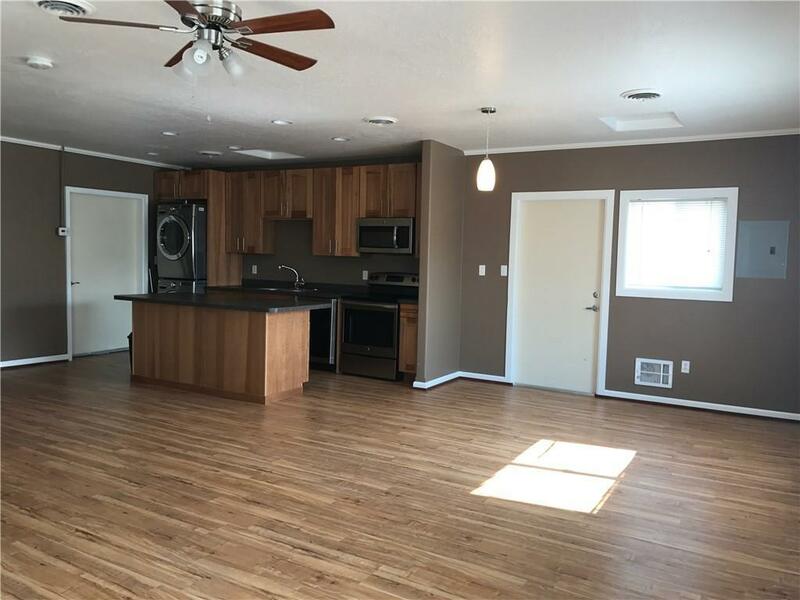 There are three oversized bays adjoining a bright new studio apartment and office space. 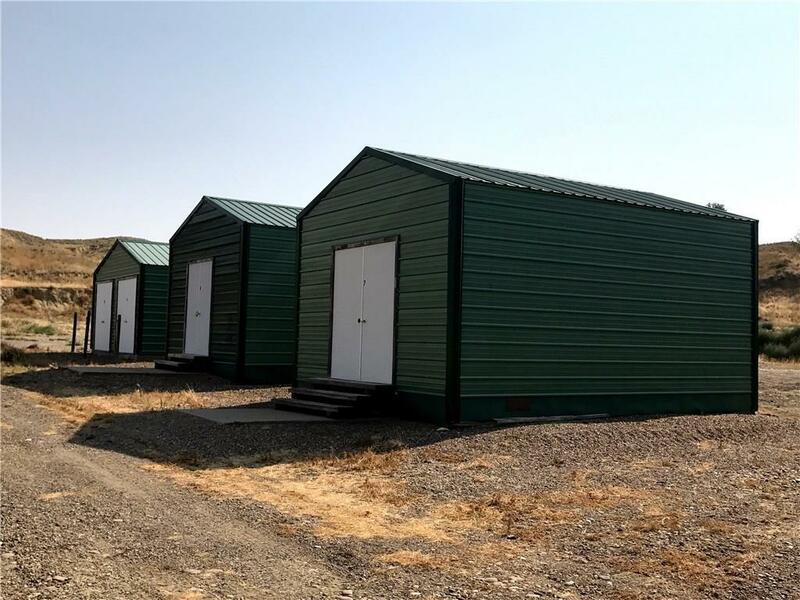 The four storage units are currently fully occupied and are bringing in $2,100 income annually. The studio apartment has been rented out at $800/month. There is a high demand for rentals of all kinds in this market making this opportunity ideal as an investment property. The "Big Sky is the limit for any entrepreneur with this gem.